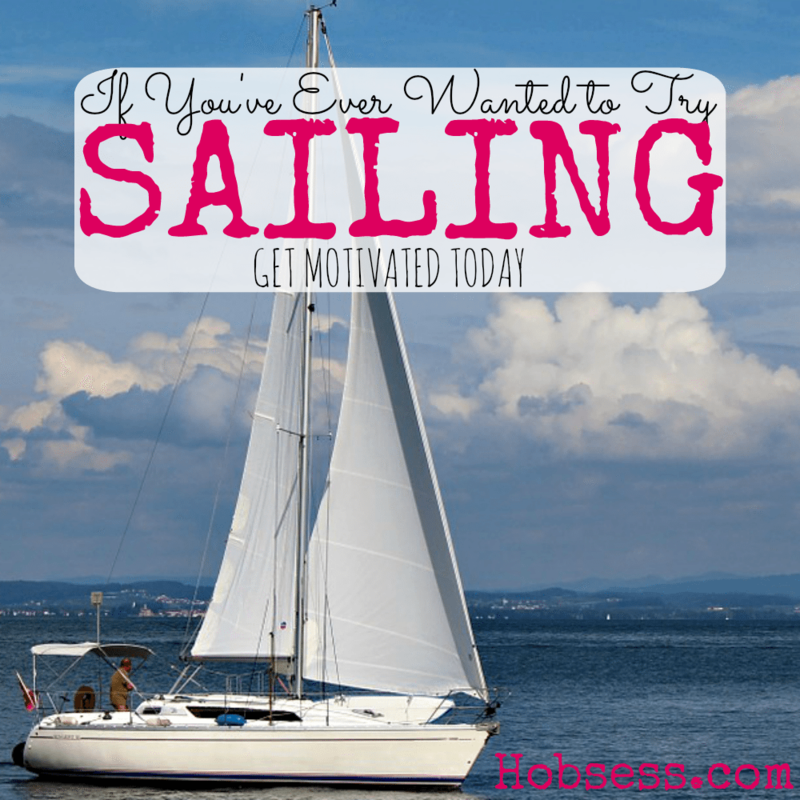 Sailing can give you freedom on the water. You can go alone or take a few people with you depending on the size of your vessel. Get ready to sail the high seas or just around the lake. Watch Eric Kaufman explain the parts of the sailboat and why it is important to start on a small boat when you are first leaning to sail. Are you just getting started or are you an expert? Get involved with others who share your interest and/or passion in sailing. Join the American Sailing Association! Go to this Sailing Board, click “Follow Board” and then help us make this the best board on Pinterest! Follow Hobsess (Rev Crouse)’s board Sailing (OUTDOORS) on Pinterest.